Welcome to Episode 13! This week’s conversation is with Thad King. 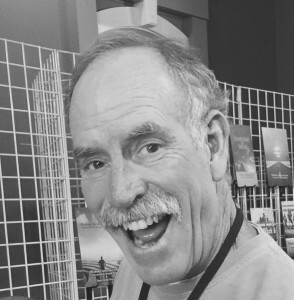 Thad is the Founding and Senior Pastor of Pierpoint Church in Huntington Beach, CA. Thad was my mentor between 1998-2002 when I was in college and a recent graduate, and today, a dear friend. I’m excited to share one of my mentors with you today.